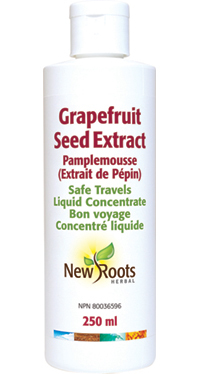 Our liquid extract of grapefruit seed is made from a high-proanthocyanadin content extract. Quality assured. For more information about this product, please download the info sheet. Shake well. Adults: Mix 12–15 drops in a glass of water or juice, one to three times daily, with or without meals, or as directed by your health-care practitioner.